So, you’ve decided to play the trumpet – great choice! 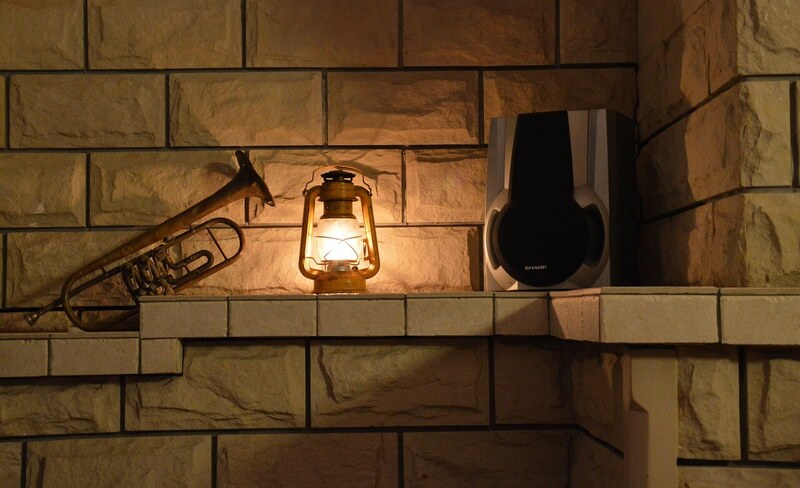 Of all the brass instruments, the trumpet is maybe the most popular, and it performs in all sorts of music. 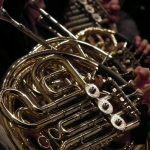 From classical orchestras to big band, to jazz, to starting off the Kentucky Derby, the trumpet plays in more genres than maybe any other brass instrument. Of course, to play trumpet, you must have a trumpet, and that brings us to our topic – picking out your first trumpet! While picking out an instrument may seem daunting, we’ve got an easy-to-follow 4-step checklist to help you get the best instrument for your needs and budget. Step 2: Rent or Buy? Step 3: Trumpet vs Pocket Trumpet vs Cornet: Which to Choose? The first thing you need to do when you’re trying to find your first trumpet is to decide on your budget. 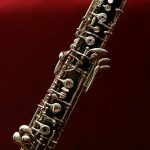 If you’re able to get a few hundred dollars together, consider buying a used beginner-level instrument. 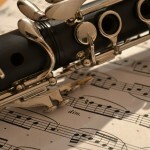 If not, you may have to start off by renting and instrument (more on that below). If money is no object (lucky!) then you’ll still probably want to consider the used beginner trumpet. 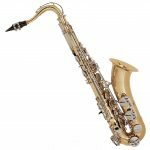 Remember that buying a new instrument is generally like buying a car – while buying new gives you a nice, shiny, new toy, buying used can save you a substantial amount! After deciding on your budget, the next step is deciding on renting or buying. 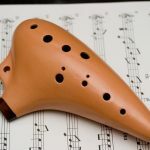 If you’re looking to buy, look for some used beginner-level instruments by well-respect brands (we have a list at the bottom of this article) in local music stores (and online, if possible). 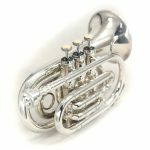 Buying a used horn is a great idea (especially for a first instrument), since if it is well cared for, it’s possible to sell it to another beginner student in a few years for just about what you paid for it. 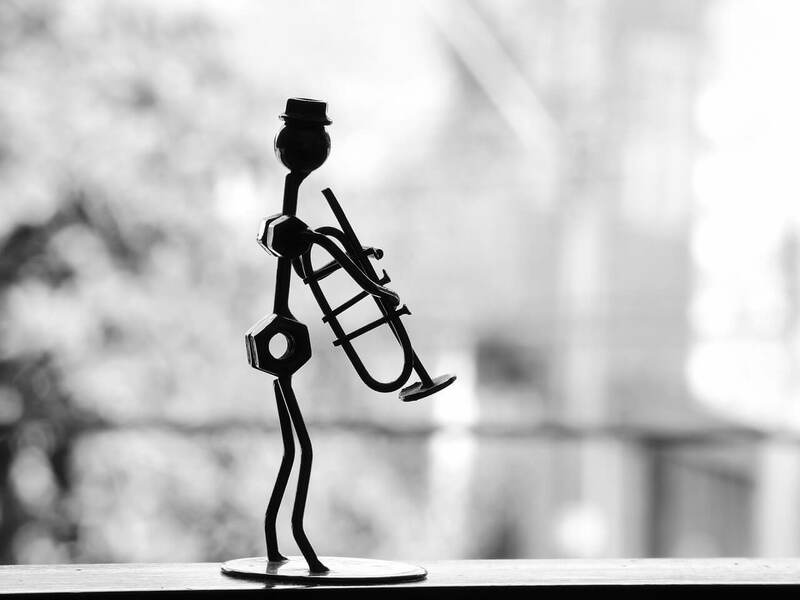 If your budget won’t allow buying, or you are still on the fence about owning a trumpet, you’ll need to go down to a local music store to find out about rental instruments. While each store is different, most charge around $15-$25 per month to rent, and try to find a store that has a rent-to-own policy, or will at least let you apply your rental payments to the purchase of an upgraded instrument (when the student needs an upgrade). Be aware, however, that even with a rent-to-own policy, you’ll pay more for the rental instrument (which is often not one of our recommended brands) than you would if you bought a used instrument outright. 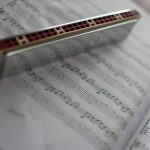 One thing you’ll find if you spend much time researching beginning instruments for trumpet players is that there are a wide variety of opinions on which instrument beginners should start on. 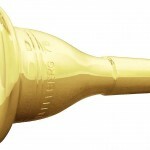 Pocket trumpets are a common suggestion for very young beginners, since they are basically the same instrument as a regular trumpet, with tubing the is just wrapped up tighter to make them smaller. Cornets are another suggestion – these are also the same length as trumpets, but with the tubing somewhere in between the open trumpet and the compact pocket trumpet. In general, you should stay away from pocket trumpets. While they do look especially cute, and they are a little bit easier to hold for very small children, they aren’t generally great instruments. Many of them are made with poor quality control, play very poorly (which can develop bad habits), and will not last as long as a comparably-priced trumpet. Cornets are a better choice than pocket trumpets (and some band directors and trumpet teachers still recommend starting on them) since they are generally higher-quality instruments. However, be aware that the cornet, while somewhat mellower in sound and a bit easier to hold and play, will likely need to be upgraded sooner than a beginner-level trumpet. Trumpets and cornets don’t always blend well in a section (much music has separate parts for the two instruments), and the far more common instrument today is a trumpet. If possible, starting on a regular trumpet is the easiest and simplest option. 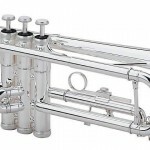 Whether renting or buying, new or used, here are some of the physical and mechanical considerations to be on the lookout for when you’re inspecting your first trumpet. Check for dents: Carefully look over the entire trumpet, checking for dents, especially around the valves, the slides, and the mouthpipe. 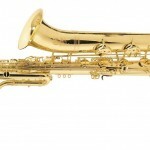 While just about every used instrument (especially student horns) will have some small dings or dents, dents in these three places can drastically affect how the instrument plays. Check slides and valves: Check to make sure that all the valves move freely (without sticking), and the slides move easily back and forth. 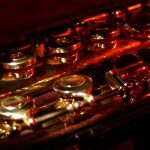 If this is a used instrument, a valve or slide may be stuck (especially if the instrument wasn’t regularly maintained), but make sure that this is fixed before you buy or rent. While you’re checking the action of the slides and valves, pull them all the way out and inspect each for dents or other damage. Also, check for any green scaling or deposits on the inside of the valve casings/slides. Make sure to only pull out one valve at a time, so you can put it back in the correct casing. 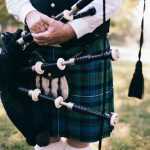 Does the instrument have both a first and third valve saddle or ring? 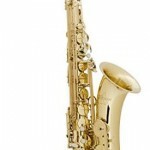 While the third valve ring is required, a first valve saddle or ring will make the instrument much easier to play. Make sure that the first and third slides can be moved freely and easily. An adjustable ring on the third valve may make moving this slide easier, especially for younger players. When looking at the 1st and 3rd slides, also check to see if there are stops on these slides to prevent the slides from falling out accidently. These are not necessary, but nice to have. If the instrument has water keys, check to make sure that the springs work and the cork isn’t falling apart. Leaking water keys aren’t uncommon, but should be fixed right away. Is there a mouthpiece included? If not, you’ll need to get one, and if so you’ll need to see if it’s the right size for you (make sure to consult with someone knowledgeable if you need help finding one). Some music stores will throw in a mouthpiece of your choosing instead of what comes in the case, so make sure to ask! Are cleaning and basic maintenance supplies (valve oil, slide grease, snake brush) included? If not, make sure that you pick some up – whether buying or renting, you’ll need to take care of your first trumpet! 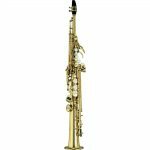 While there are a lot of beginner instruments out there, here are some of the best brands (and models, in some cases) to look for. Keep in mind that these aren’t the only good instrument brands out there, these are just the ones that produce well-made instruments consistently that hold their value well. There are other great instruments made by other brands, just make sure to follow our above inspection list, or get a professional trumpet player to look it over for you, if you’re not sure about it. Congratulations on your first trumpet!